Cardiovascular diseases, including hypertension, affect men and women differently, with rapid increase of cardiovascular risk in women with the onset of menopause. 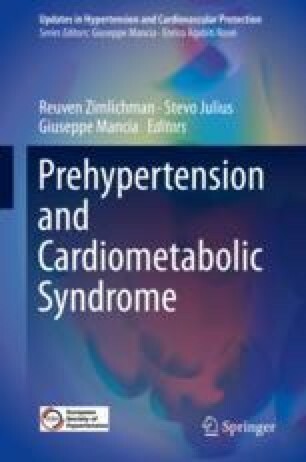 Although hypertension prevalence and absolute cardiovascular risk in young females is lower than in males and older women, this group of patients deserves special attention in terms of diagnostics and treatment. Female-specific cardiovascular risk factors like obstetric and gynecological history, use of oral contraceptive pill, polycystic ovaries syndrome, higher prevalence of systemic connective tissue disorders, different frequency and causes of secondary hypertension modify the approach to treatment and diagnostics of blood pressure elevations in women. Hypertensive disorders in pregnancy and during breastfeeding are important medical conditions requiring interdisciplinary and prudent management. Understanding the epidemiology and pathophysiology of hypertension in female of reproductive age may help clinicians to identify important modifiable risk factors, which in turn may improve pregnancy outcomes and prevent cardiovascular disease in the future.